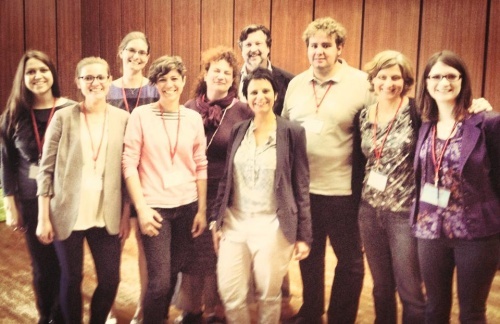 Saarland University hosted the Society for Multi-Ethnic Studies: Europe and the Americas' 9th biennial conference from May 29 to June 1, 2014. 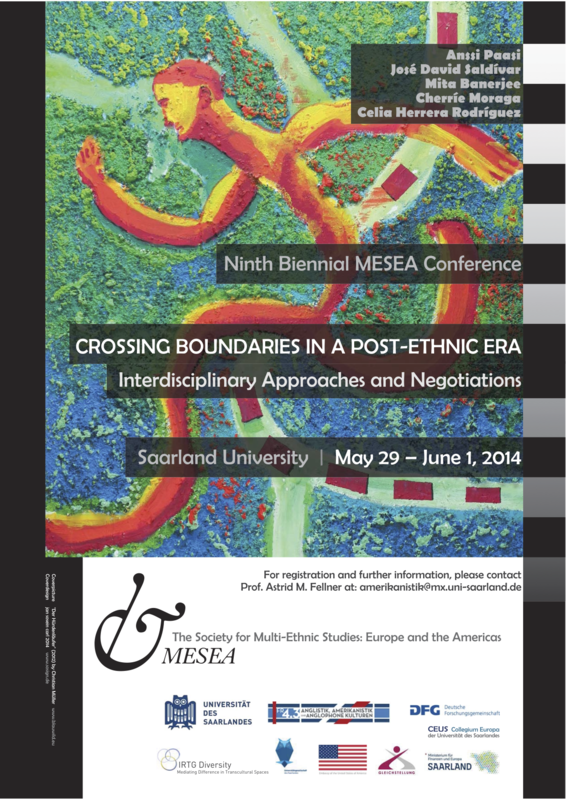 The topic of the conference was: “Crossing Boundaries in a Post-Ethnic Era – Interdisciplinary Approaches and Negotiations.” Moving into the second decade of the twenty-first century, interdisciplinary border studies are still in need of new theoretical approaches that not only move beyond the “borderless” discourses of the post-Cold War era, but that also respond to the urgent need that was articulated in the late 1990s for a conceptualization of borders/ boundaries as the sum of social, cultural, political, and economic processes. Following the 9/11 attack in the U.S., the reality of increased border securitization as part of the “war on terror” has undermined the neo-liberal rhetoric of the “borderless world.” At the same time, partly as a reaction to globalization and partly as a response to emerging regionalism and ethno‐regionalist movements, a number of states have set in motion a process of re‐scaling in which they have devolved part of their power in governance to supra‐state and sub‐state regions (cf. Paasi 2009). As a result of the above, the complex roles of borders and boundaries have become more relevant than ever, necessitating a reconceptualization that sees them as processes, discourses, practices, even symbols, through which power functions. This year’s special focus on border studies contributes to new discussions and networking over disciplines.